Many of the options that are available in a choice of options and variations starting from the price shown. Click on "See all Options" to see full range of variations available and prices. 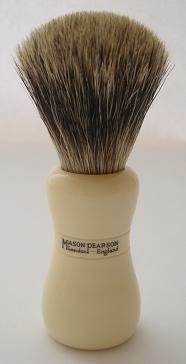 Shaving brush with an ivory base. 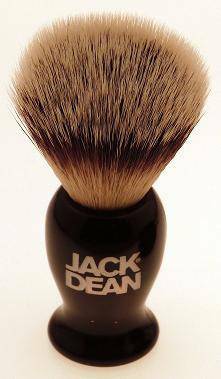 Shaving brush with an black base. 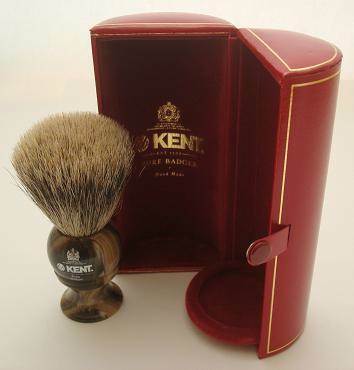 Shaving brush with an imitation horn base. 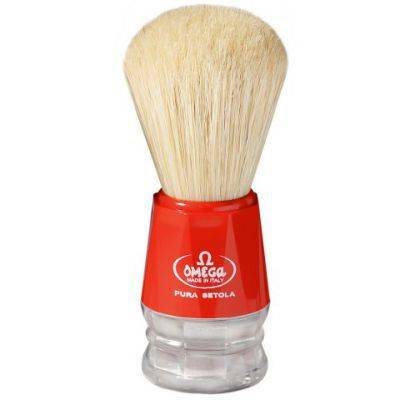 Shaving brush created for use with shaving gels. 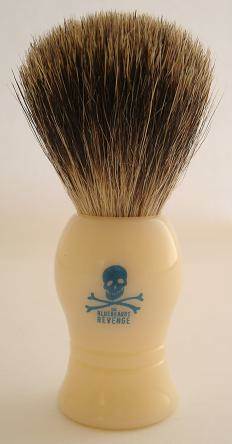 Superb quality super badger brush. 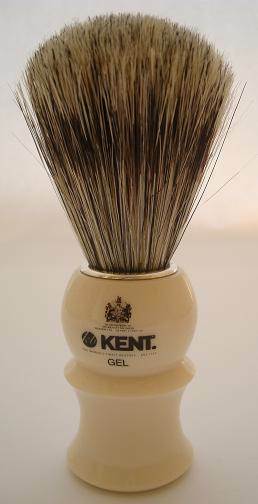 Superb quality pure badger brush. 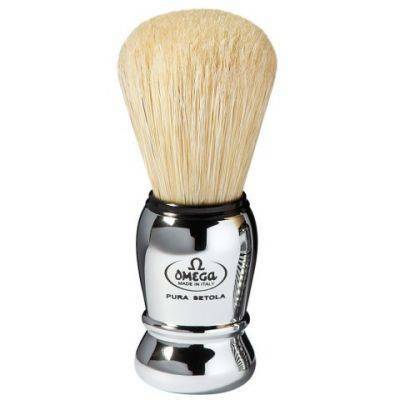 Pure badger shaving brush with lathe turned handle. 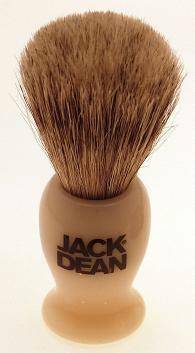 Soft, synthetic shaving brush with lathe turned handle. 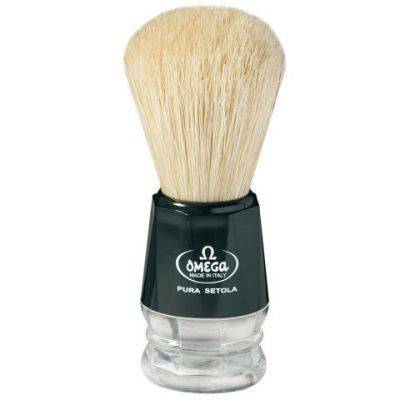 100% Synthetic Fibre bristles, made in Italy.